Zen Barre® follows along the principles of barre, yoga, and Pilates with an emphasis on ballet and strength training. The class, designed by The Zen Barre, provides a challenging and unique workout designed to sculpt and strengthen your entire body as well as increase flexibility. 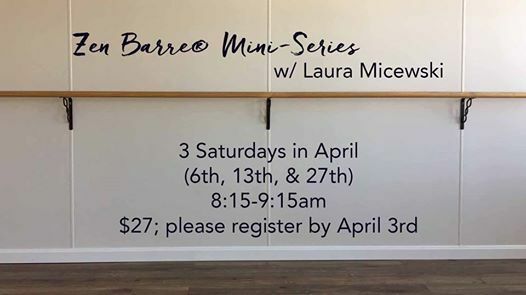 This class will provide the ultimate workout using a combination of barre and Pilates moves connecting with the mind, body, spirit philosophies of yoga. During class you will experience a feeling of grounding and calming. 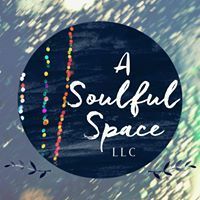 You will learn to connect with your breath using proper alignment to develop the body you dream of. The things you need for a Zen Barre® class are very similar to a yoga class. Wear comfortable clothing you can move and sweat in. Bring a yoga mat if you have one. You can either wear barre socks or take class in bare feet. 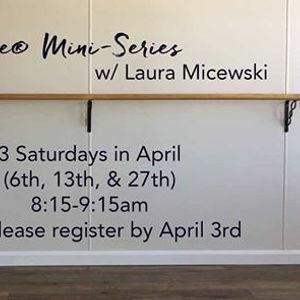 Led by Laura Micewski, certified Zen Barre® instructor & yoga teacher.